The Erica Synths Swamp is a random CV and audio generator inspired by the famous Wiard Wogglebug module. Like the Wogglebug, the Swamp is perfect for bringing controllable randomness to your modular system and fully capable of creating complex self-generating patches. Random sounds and CVs are generated by the interaction between two linear CD4046-based VCOs, where the frequency of each VCO is controlled by an internal sample and hold circuit. 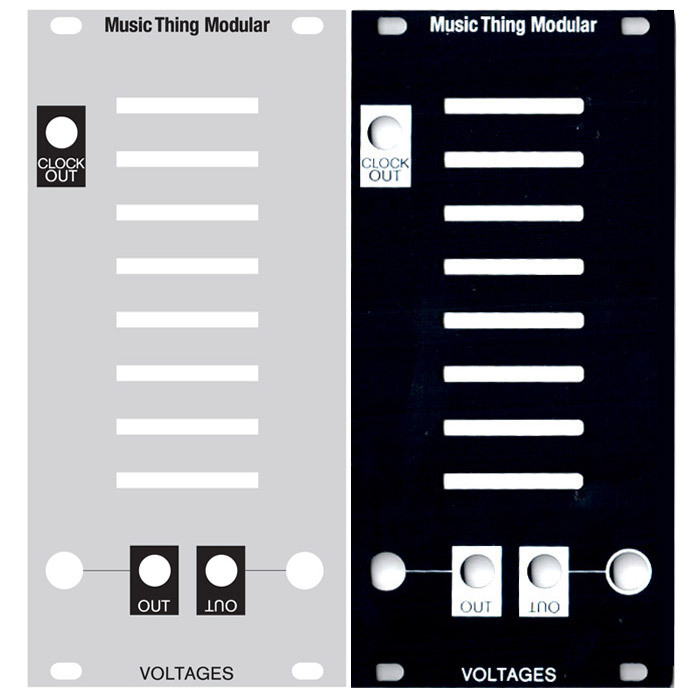 The Swamp introduces numerous modifications and circuit improvements over the original design, including: extended potentiometer range, selection switches for audio waveforms, CV configuration jumpers and an external audio input for ring modulation.